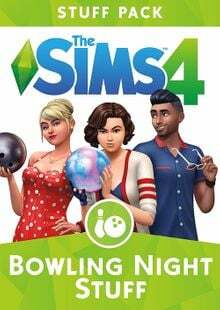 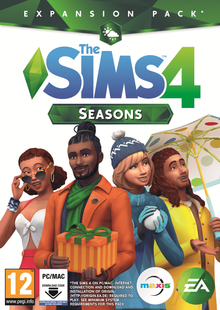 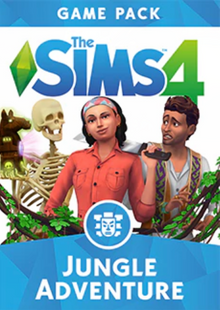 Get The Sims 4 Seasons Expansion Pack Here! 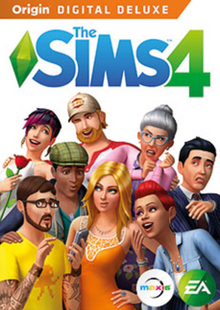 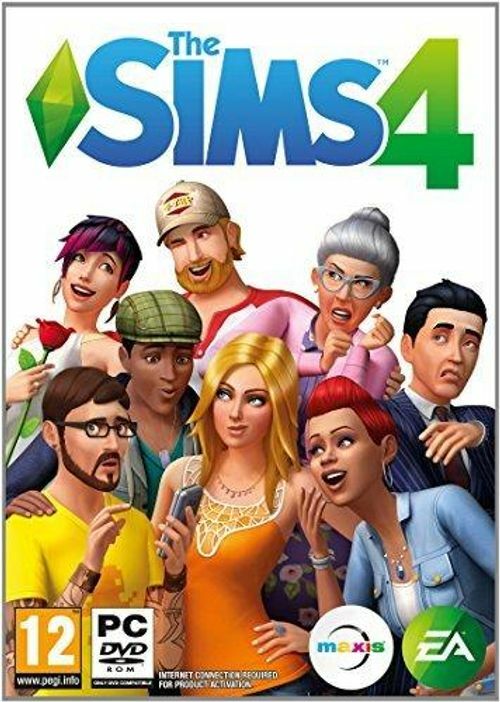 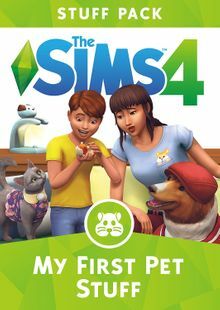 The Sims 4 Deluxe Edition Available Here! 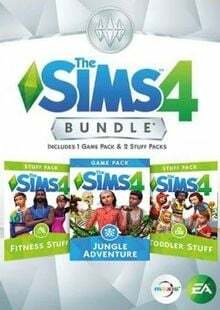 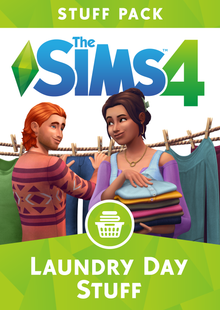 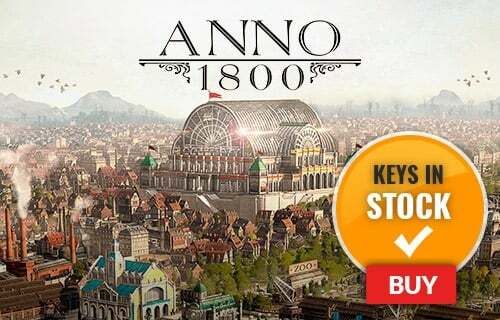 All Expansions and Stuff Pack Available here!